In this piece, I follow a Manhattan-based rap musician through the creative process surrounding the creation of a new song. Here’s an interesting insight: the majority of the time spent working by the musician did not produce any usable output. He invests hundreds of hours listening and rapping and recording for every complete song that might make it out of his studio. Something to keep in mind in your own quest to find your inner Rhodes Scholar. To be really good at something means, perhaps, having a very high quality threshold, and the willingness to cull all efforts that fall below it. This question may sound naive, but what is a Rhodes Scholar? I live in Canada so I’ve never heard of one nor any way of becoming one. Aside from the obvious fact of a Rhodes Scholar being someone with academic excellence, what makes them more superior, who do you become one?, and how do you benefit from being one? From my knowledge of Rhodes Scholars, they are certain group of students every year who obtain the Rhodes scholarship from Rhodes foundation to study at Oxford University. Now I could be wrong but this is what I have heard about Rhodes Scholars. But in this site, I believe it is taken as an expression that anyone can achieve this status, which is true because these people are like anyone else only they studied very light but got awesome grades and did some great volunteer or extracurricular work. Ilham got it right. A Rhodes Scholarship is one the world’s most prestigious scholastic awards. I like to use it as an example of high achievement because it requires both academic excellence as well as excellence outside of the classroom — typically in the form of interesting, exceptional accomplishment. 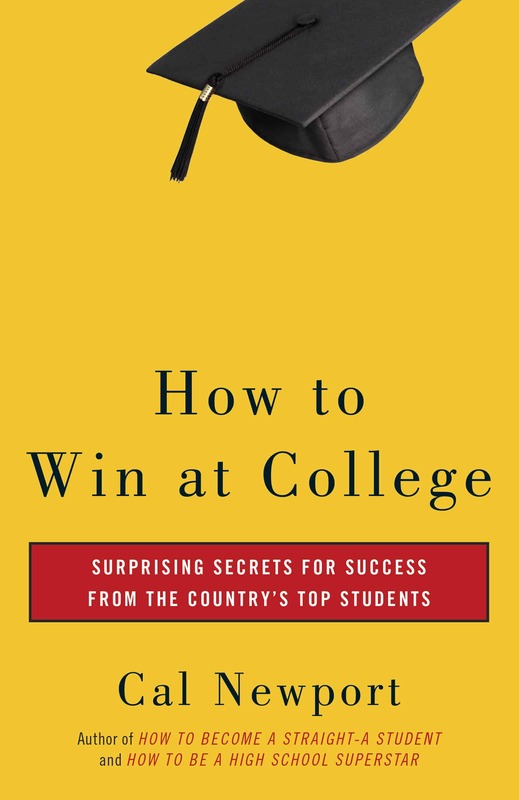 I studied Rhodes Scholars as part of the research for my first book, so I know a little bit about them — most notably, that they tend to make use of very clever study hacks and unconventional thinking to fit in all the ambitious endeavors that brew in their minds. Great, read up on this scholarship. Cal have you ever thought of applying in the past? That rapper is far from a star. I did like the underlying message though. It’s amazing that Rhodes Scholars seem to invest so little time into getting good grades and are involved in only a few extracurricular activities. However, because of this, it makes sense that they are able to gain wonderful opportunities. Maybe I should follow their example. I study like crazy, and am always stressed out. I hope this will change in the future. 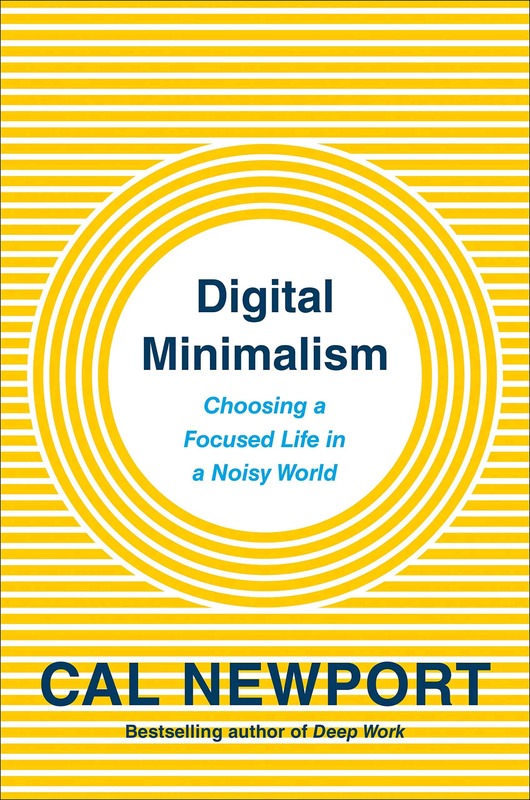 Cal, what are some tips you have to leading a more interesting and fulfilling life? I’d like to know. 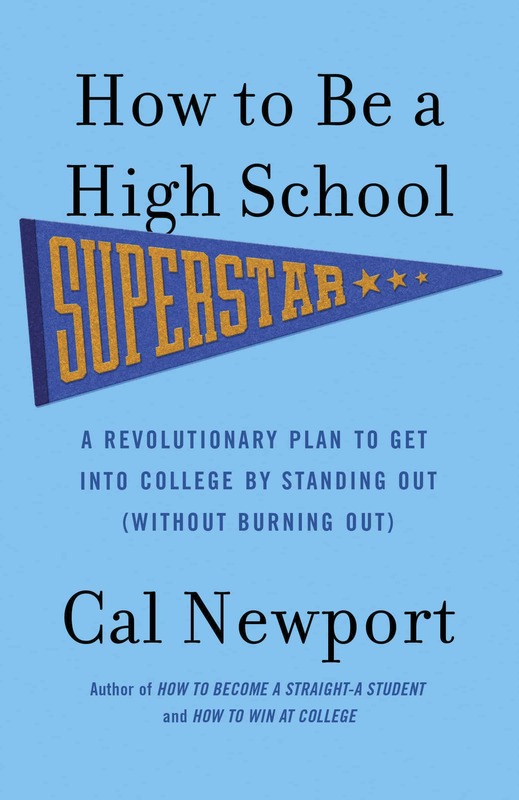 I have read your book How to Be A High School Superstar (I am a sophomore in high school), and I immensely enjoyed it. 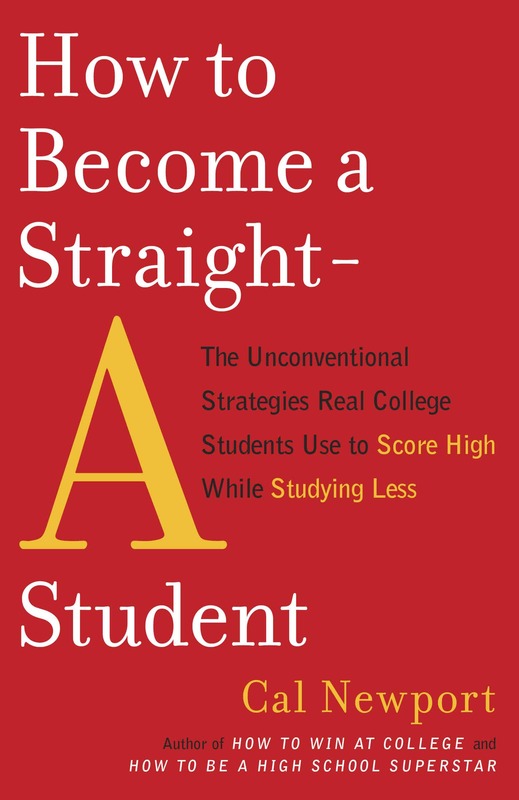 I am in the process of reading How to Be A Straight-A student, which is great as well. I am, however, having trouble applying your strageties to my daily life. If you could give me some advice on this as well, please do.